Students attending Warman Elementary School may be eligible for bus service. The Prairie Spirit School Division organizes all of the busing for our students and has determined the criteria for urban busing in the City of Warman to be a walking distance of more than one kilometre from the school. For a full explanation of bus routes, location of bus stops and maps, please see follow the bus information link on the Prairie Spirit School Division website. It is important to note that only students with bus passes will be allowed to ride the urban buses. Their bus pass will include the bus colour, bus stop number and description of the bus stop. The student must get on the bus at the stop indicated on the bus pass. A student may only ride the school bus noted on his/her pass. A bus pass does not allow a student to take a bus other than the bus indicated on the bus pass. Additional passengers on already full buses may result in an unsafe ride. Note: Rural Bus students do not require a bus pass. Please allow the Prairie Spirit School Division Bus Garage a one-week turnaround time for a bus pass to be completed. 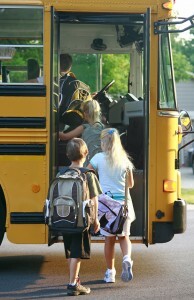 Once bus passes are processed, they are delivered to your child’s school, and sent home with your child. If your child is going from Warman Elementary to the middle or high school, a new bus request will be required. Busing Forms may be downloaded from the Prairie Spirit School Division or picked up from Warman Elementary School. Bus request forms may be brought to the school or sent to the P.S.S.D. Bus Garage for processing. There is now a Bus Hotline 306-683-2805 that parents can call to hear if there are any buses that are not running. Warman Urban bus students will NOT receive a phone call from the bus driver regarding bus cancellations in severe weather. All bus cancellations are prominently noted on the Prairie Spirit School Division website (click here for BUS CANCELLATIONS). Buses in Prairie Spirit School Division will not run if the combined temperature and wind chill factors result in a reading of -40 degrees or below at 6am (as reported by Environment Canada). This includes urban buses. In stormy conditions, bus drivers will use their discretion to determine whether or not to run. Buses are not to operate if weather conditions such as freezing rain, dense fog, heavy rain, or severe dust storms impair visibility or otherwise cause dangerous travel conditions. Bus drivers decide whether or not to run by no later than thirty minutes before the first scheduled morning pick up and by no later than one hour prior to the scheduled afternoon dismissal. Buses that do not run at the regular time in the morning due to weather conditions do not run at all on that same day, despite changes in the weather. Note that they may run in the afternoon if the cause is a mechanical failure with the bus. Even if the buses are not running, parents are welcome to transport their children to school. The school is still open and having regular classes and would be closed to students only for reasons such as health and safety so please inform the school if your child will not be attending. There will be no early dismissals due to deteriorating weather conditions. 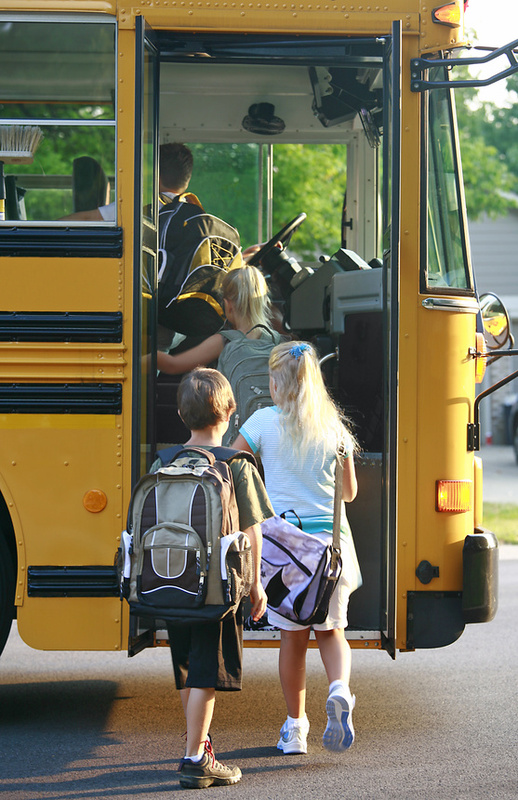 If it is determined buses will not run at the regular dismissal time, previously arranged urban billeting is to be used for bus students, and families are to be notified of those arrangements. Please keep your contact information updated for this purpose. Click here to view the complete Severe Weather policy (AP 805). For more information, please see Prairie Spirit School division Bus/Transportation.